Dynamic namespaces in socket.io are not possible at the moment but I was given the task to build a chat which is working for different namespaces. As any programmer I started to dig on the net how to build dynamic namespaces with socket.io, by reading the documentation I found that they do not support yet this feature. Found an answer at Dynamic namespaces socket.io on stackoverflow, and I thought I need something in this manner. In order to have a dynamic namespace there is needed a first peer to subscribe to the namespace. In other words the first user who will connect will create the namespace, and after the users can just connect to existing one. I ll present my solution for the backend part and frontend part. 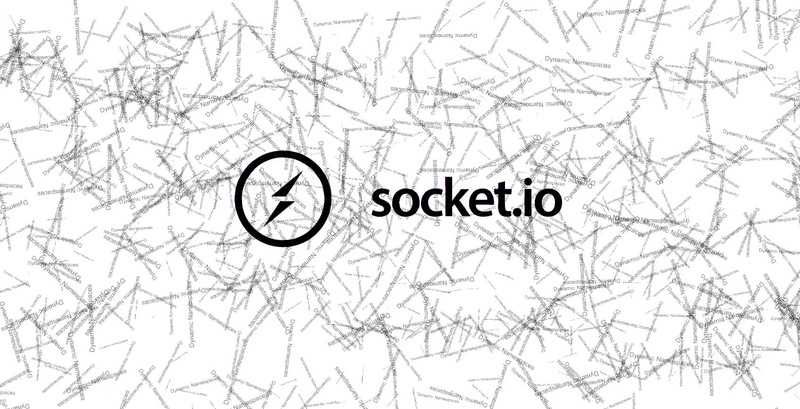 In conclusion we managed to extend the socket.io to use dynamic namespaces.